I've officially been taking roaccutane for one hundred days. I'll be honest and say that my skin situation has been getting me down recently. I seem to have gone backwards in the normal cycle of things and the dreaded 'initial breakout' is happening to me right now. I expected it to happen in the first few weeks, not the third month. Despite this, I'm trying to remain positive. 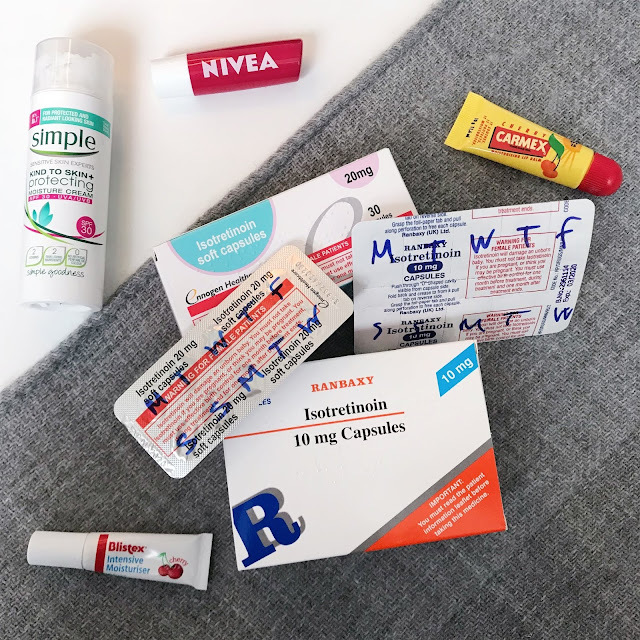 I've seen some drastic improvements, especially in the texture of my skin and even after three months, it still doesn't feel like I'm taking a tablet! 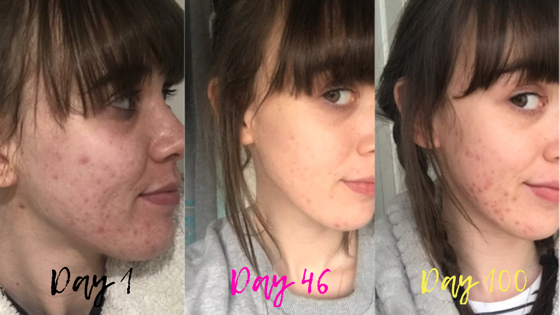 I was prescribed roaccutane back in October and have been taking 30mg (my lowest possible dosage) for the past three months. The dose is based on my height/weight and my dermatologist discussed this at my first consultation. When I took my first pill I was absolutely terrified. The entire day consisted of me pacing around the house wondering if I was making the right decision. 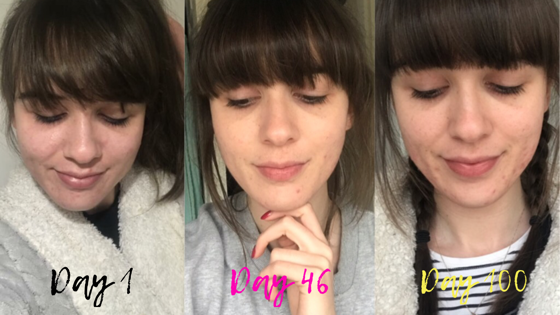 My acne is now classed as mild/persistent and with roaccutane only being used in the most severe cases, I thought my dermatologist had made a mistake. Then I remembered that he's the professional and wouldn't prescribe it if I didn't need it. As I watched the two little pills roll around in my hand, I started to psych myself up. 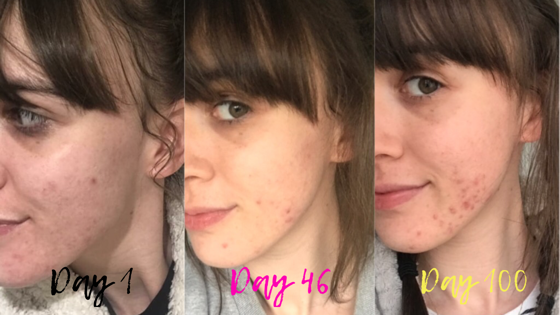 I knew I was going to spends months battling dry skin, dry lips and mood swings but this could be a permanent solution to my acne, a confidence issue I've lived with for 10 years. So I took the pills and felt (and still feel) exactly the same. Roaccutane gets a lot of bad press because of the side effects associated with it, the most severe being constant low mood and suicide. I've been incredibly lucky, only experiencing mild side effects on my low dosage. I got dry lips and dry skin pretty much straight away but that was to be expected and it's nothing that a bit of moisturiser and lip balm can't solve. Nearing the end of my first month I noticed that I was getting very tired and therefore sleeping a lot. This is a side effect that is hard to combat but I have found that exercising and keeping myself active has helped a little bit. In terms of exercise, I have been experiencing sore joints in recent weeks. I'm currently working on ways to ease this as I don't want to stop going to the gym. So, how have I been feeling? Well, I'll be honest and say that my mood has changed. Its not been a dramatic change but I have noticed myself feeling low and having a lack of interest in things. The only way I can describe it is feeling hungry, there's food there but you can't be bothered eating. However, it's hard to know if this low mood is caused by roaccutane or personal issues. To help with this, I try to keep myself busy and have some much needed me time. I've also noticed that things get to me quicker than they normally would; I get upset about the smallest things and become aggravated quickly. Other minor side effects include a few nosebleeds, some bad dreams and my periods have definitely been more painful. 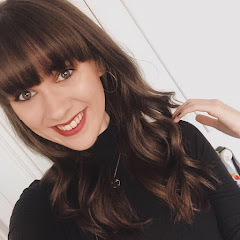 Dry shampoo is also a thing of the past, I'm only washing my hair a few times a week now! Apart from that, it's been plain sailing. Wow, this still makes me nervous! In terms of my progress, you'll see that the texture/condition of my skin improved drastically in the first month but has now deteriorated again. This was to be expected and I know that things have to get worse before they get better. I'm hoping that I'll be seeing drastic improvements in the next few months. However, I must say that my skin is SO SMOOTH! I'm going to do a more in depth post about the products I've been using very soon so I'll keep this brief. I've found that keeping it simple and using a small number of products has been the best option because I need to let the medication work its magic. 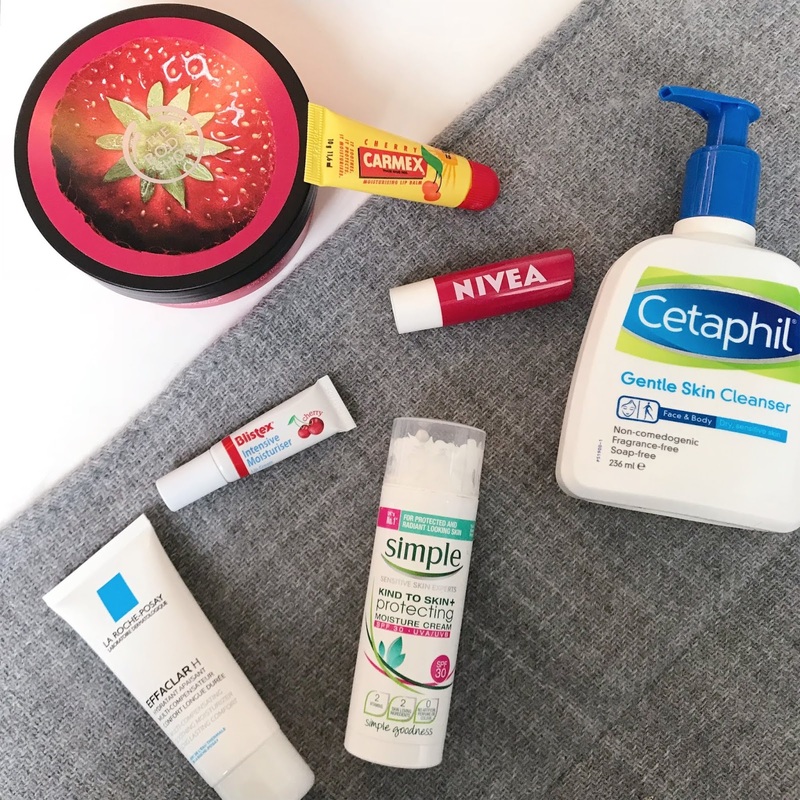 I've been using products made especially for dry skin from brands like Simple, La Roche Posay and Cetaphil. I'm going to see my dermatologist for my follow up appointment on Friday. He'll be upping my dosage to 40mg which will hopefully speed up the process and improve my skin dramatically. These next few months are going to be full of big changes and I'm already excited to see the end results. If you ever have any questions about roaccutane, my messages are always open!